Annoying clicking? Pain in the face? Neck pain and stiffness? Headaches? Maybe even dizziness! Did you ever think the jaw might actually be the problem? 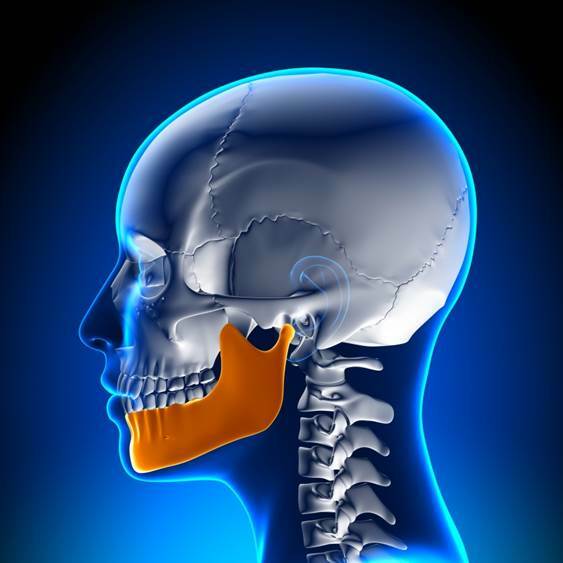 Treatment of jaw problems is a specialist area of physiotherapy and here at Rodger Duckworth Physiotherapy Practice we are able to offer expert help for these issues. Contact us at the practice and ask to see Rodger Duckworth or Susana Godinho– our experts in this area. ← Why Do We Need Pelvic Floor Exercises?